Johansson began by insisted that defunding Planned Parenthood – America’s largest abortion provider – should not be the country’s top priority. “All my girlfriends did—not just for birth control but for Pap smears and breast exams,” she added. Johansson also touched on other topics including equal pay and relationships in the issue that hits newsstands April 12. 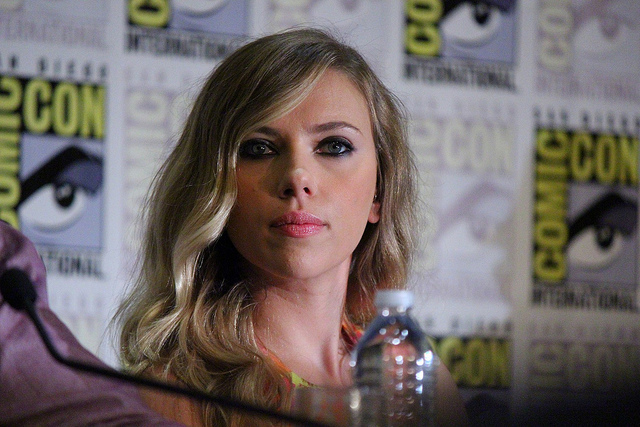 In the past, Johansson proved herself a staunch supporter of Planned Parenthood. Johansson rushed to Planned Parenthood’s defense in a video last year after the Center for Medical Progress’ undercover videos exposed the abortion giant’s harvesting of aborted baby parts. And the feeling is mutual. In its 2014 – 2015 annual report released in December, Planned Parenthood listedJohansson as one of eight celebrities who showed solidarity by tweeting out #IStandWithPP.